I'll be in SoCal that weekend for the 13th Annual Women's Sportbike Rally. The rally is going to be kicked off with a bike night that's open to the public. Every motorcycle rider is welcome, regardless of what they ride. Food available for purchase (for the public; FREE for Registered Attendees), Music and more. A great opportunity for women to meet other women who ride. Every woman rider who registers for our event will receive an incredible goodie bag with discounts and free gifts from our generous sponsors. 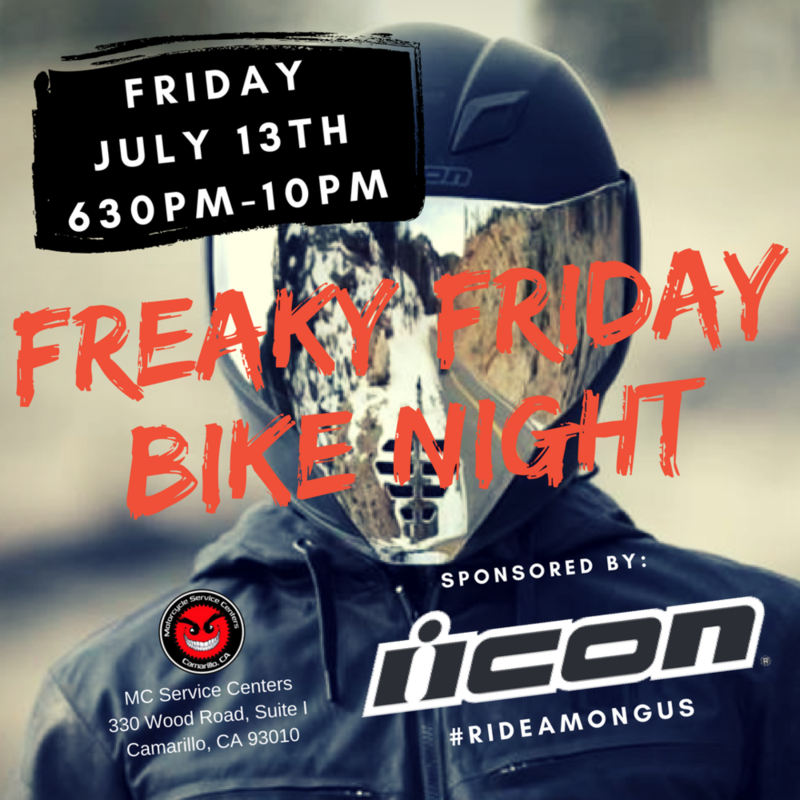 And you can also register at the bike night! I'm excited to announce I'll be participating once again in this year's Women's Sportbike Rallies on the East and West Coasts. As a volunteer, I'm working closely with the event's National Director, Brittany Morrow who you may already recognize from RockTheGear. Sign up for the newsletter here to find out when registration is available and as more details are announced about each event. There are two semi new locations, starting with the West Rally. This year it's going to be headquartered in Camarillo, CA July 13-15 at the Hilton Garden Inn Camarillo. Camarillo is nestled right between the Los Padres and Angeles National Forests. Twisty, mountain riding awaits! For the East Rally, we'll be headquartered at an all new location within Deals Gap at the Iron Horse Motorcycle Resort. It's an amazing spot that caters specifically to motorcyclists of all walks of life. There are many events that take place at the IH each year and we are lucky to have them host us this year. What makes the Iron Horse special is the unique housing it offers; everything from swanky houses to simple camping spots are available on it's huge resort. You can stay at whatever level you want, at whatever price you want. In addition to private houses, you can camp (tent or RV), stay in a bunk bed/house, or stay in a private room in a house. Check out their website for more details. Pic of one of the private cabins available for rent at the Iron Horse.